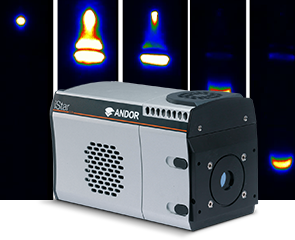 Andor high sensitivity cameras and modular spectrographs offer a comprehensive range of opto-mechanical interfaces, triggering and acquisition setup options to seamlessly integrate into a wide range of imaging and spectroscopy setups. Chemiluminescence is an other technique used for flame studies’. It is based on imaging chemically excited (as opposed to laser-excited like LIF/PLIF) species/radicals, e.g. OH*. Chemiluminescence is useful in situations where it is technically difficult or too costly to apply PLIF, e.g. optical engine diagnostics. 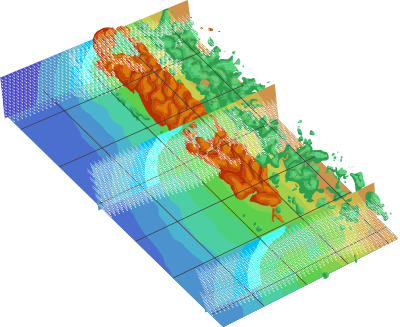 2D-PIV provides characterization of flow fields and turbulence dynamics in fluids. 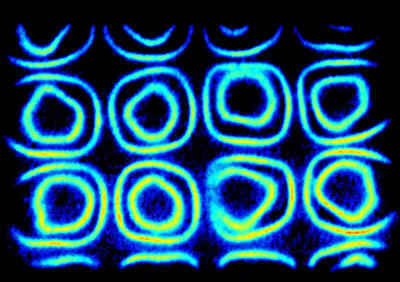 It relies on the imaging of light scattered by seeding particles added to the fluid/flow under analysis. 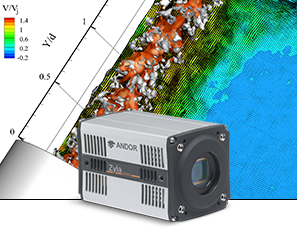 Stereo-PIV - 2 cameras are used to record simultaneously off-axis view of the same region of interest, and determine out-of-plane motion of the seeded particles. 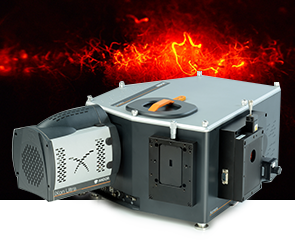 While CMOS/sCMOS cameras are detector of choice for PIV, gated intensified cameras such as iStar sCMOS can be used to better image (‘freeze’) supersonic flows, further remove strong unwanted background noise and enhance weak signals. 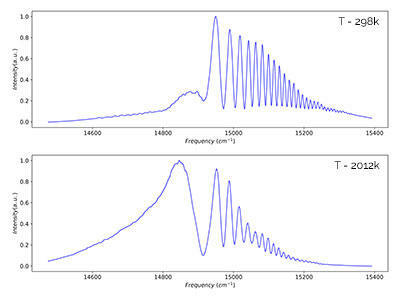 (Rotational) CARS is a non-linear spectroscopy technique used for combustion diagnostics including chemical species identification, species concentration measurement, but also to provide non-invasive map temperatures in combustion engines and flames.